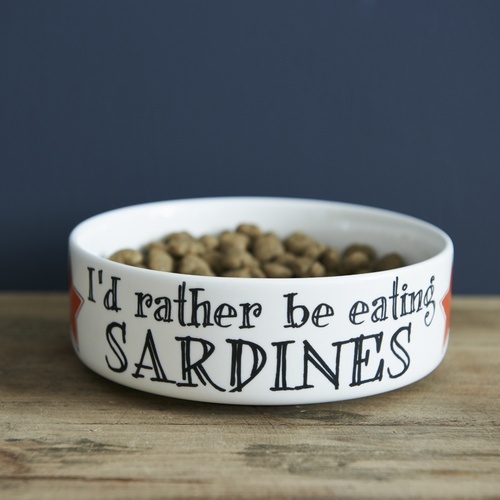 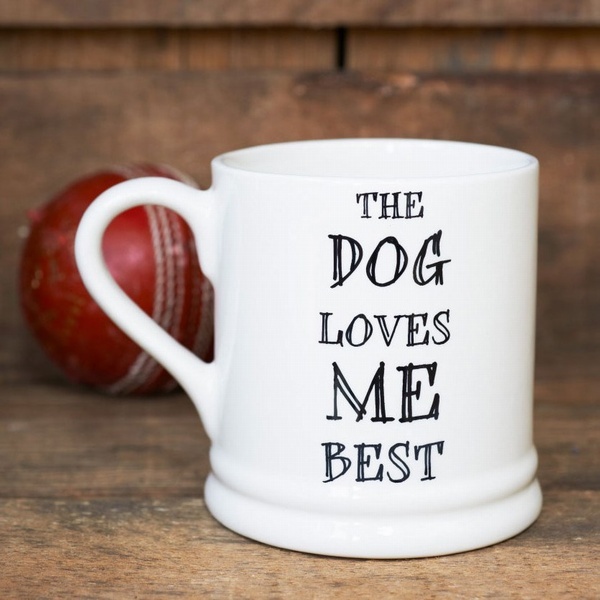 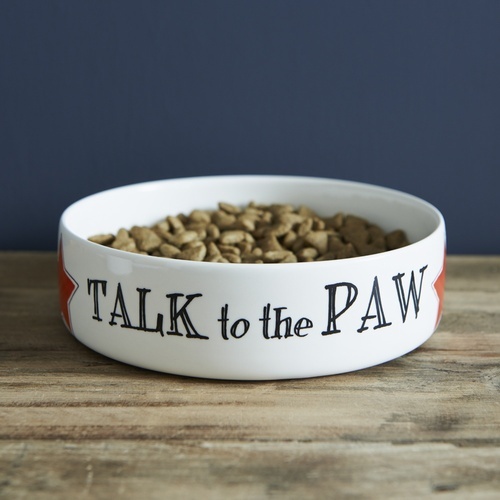 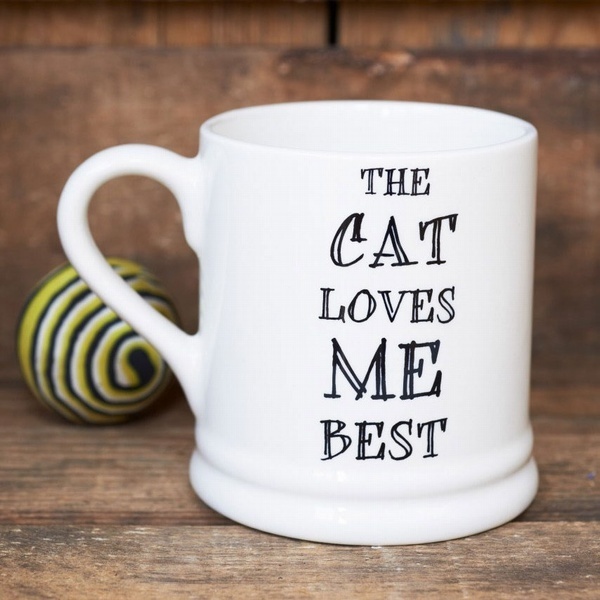 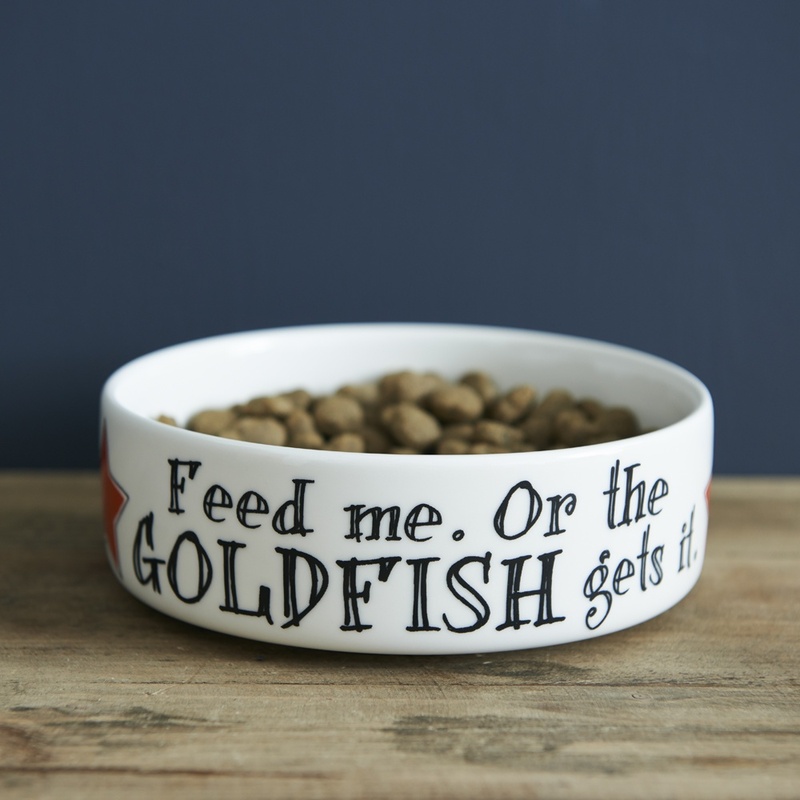 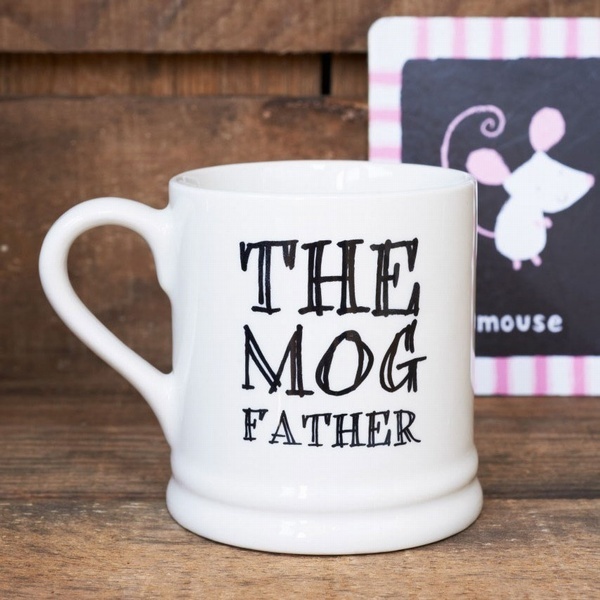 A cat bowl for the threatening feline who has got you wrapped around their little paw. 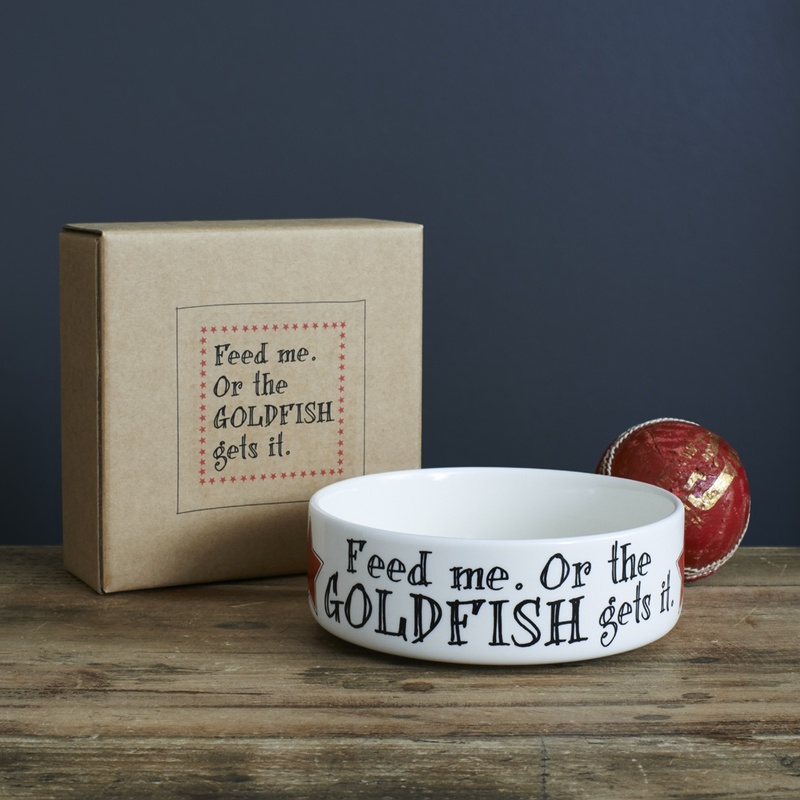 Presented in it's very own kraft box so no more awkward gift wrapping!. 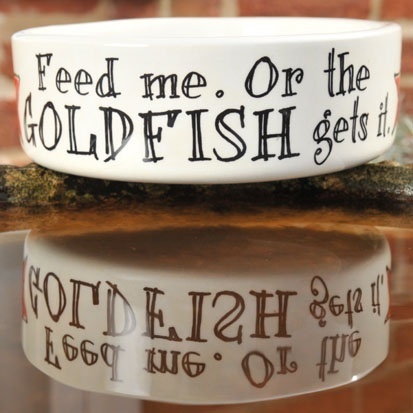 Our cat bowls are dishwasher safe.